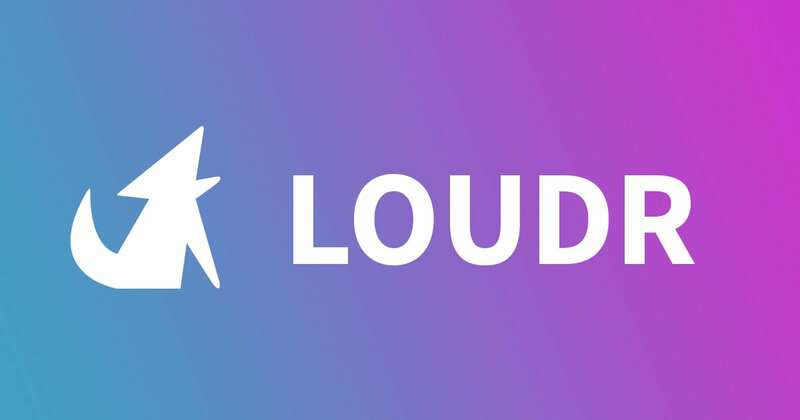 Recisio is pleased to announce a partnership with San Francisco-based start-up Loudr. Loudr specializes in rights licensing for the US market. Under this agreement, Loudr will handle the administration of statutory licensing and mechanical rights to US publishers on behalf of Recisio.